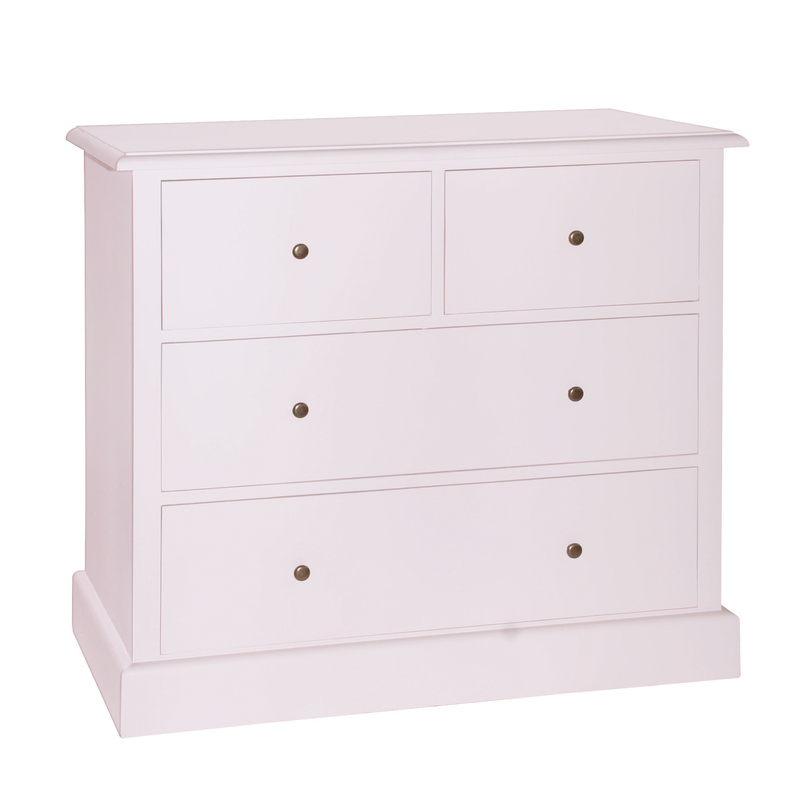 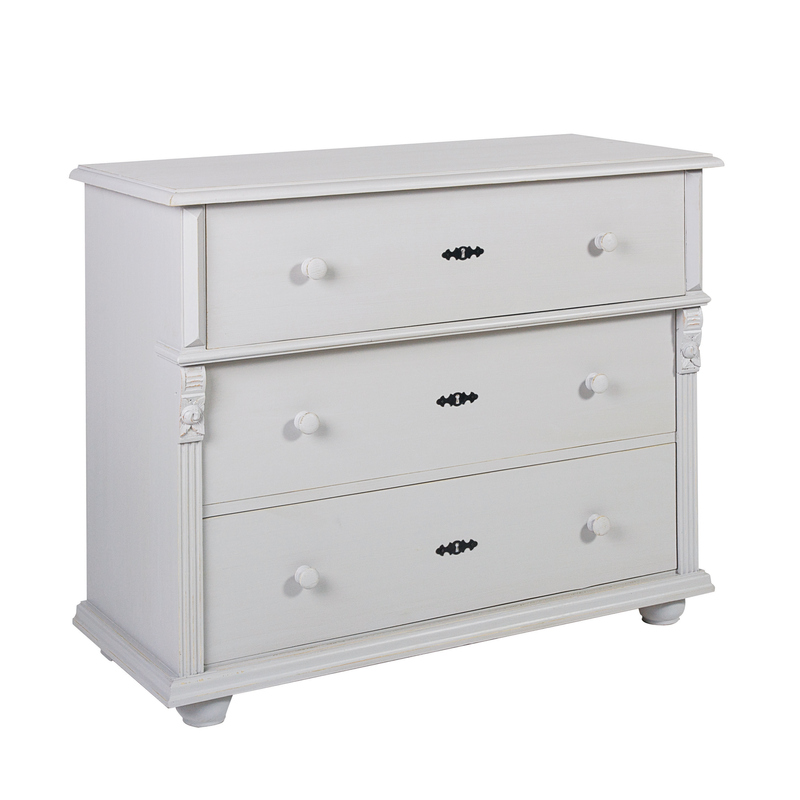 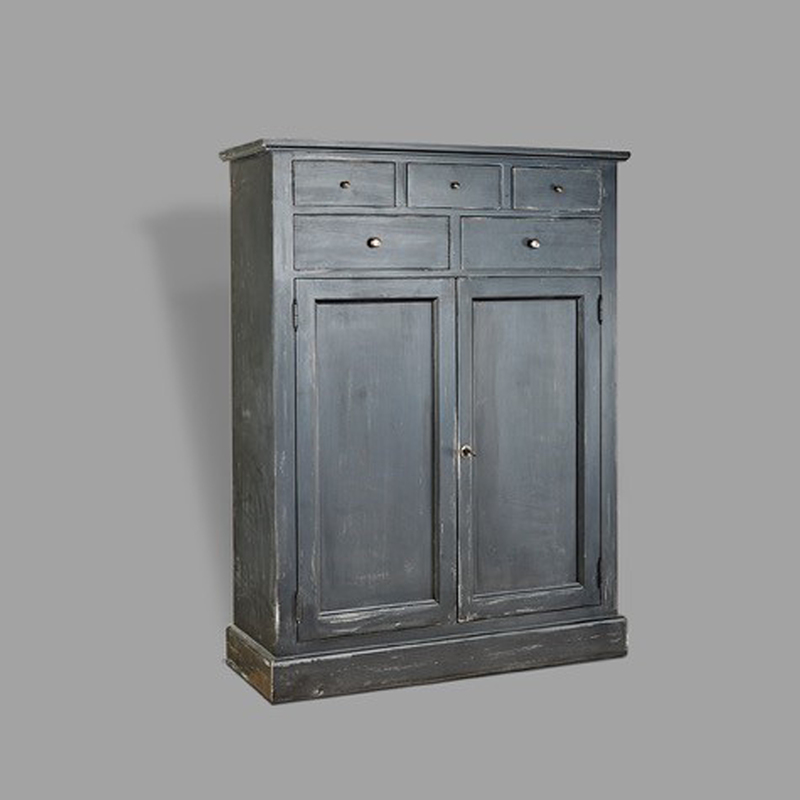 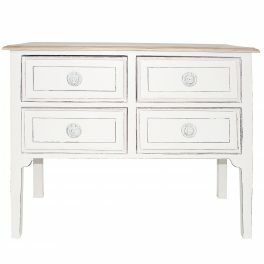 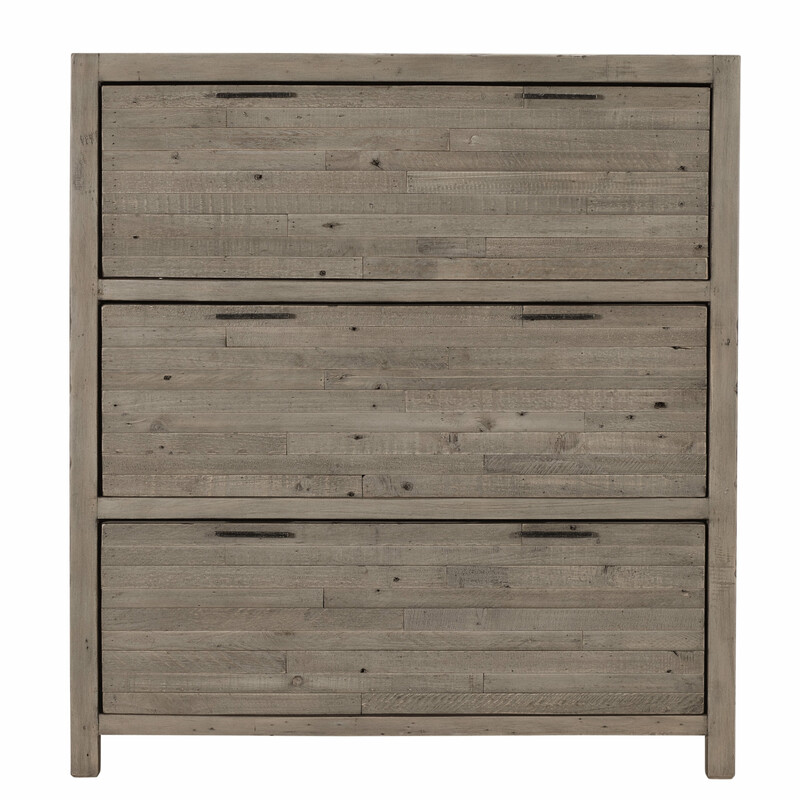 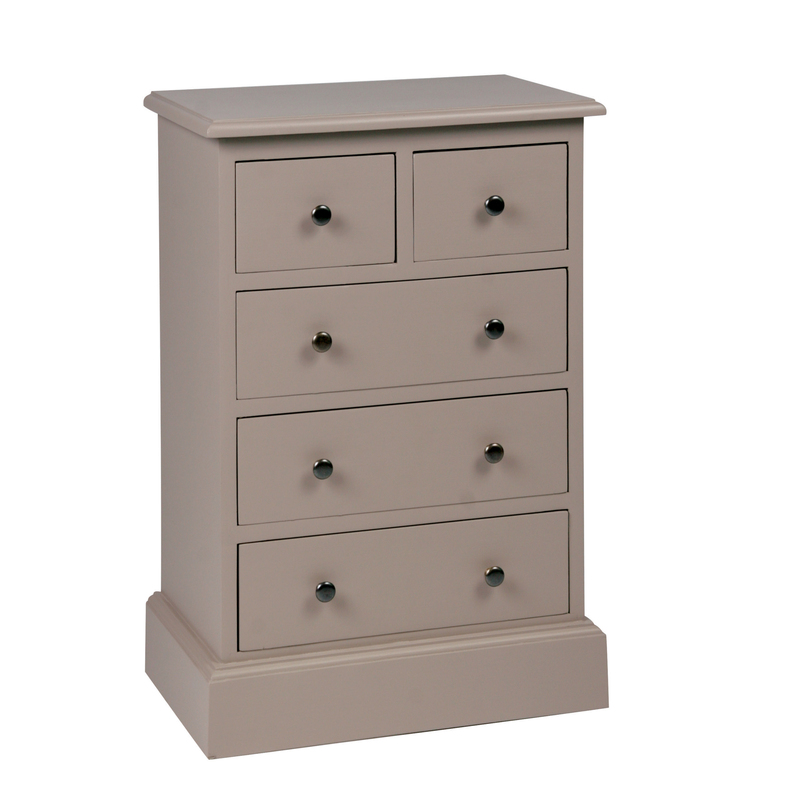 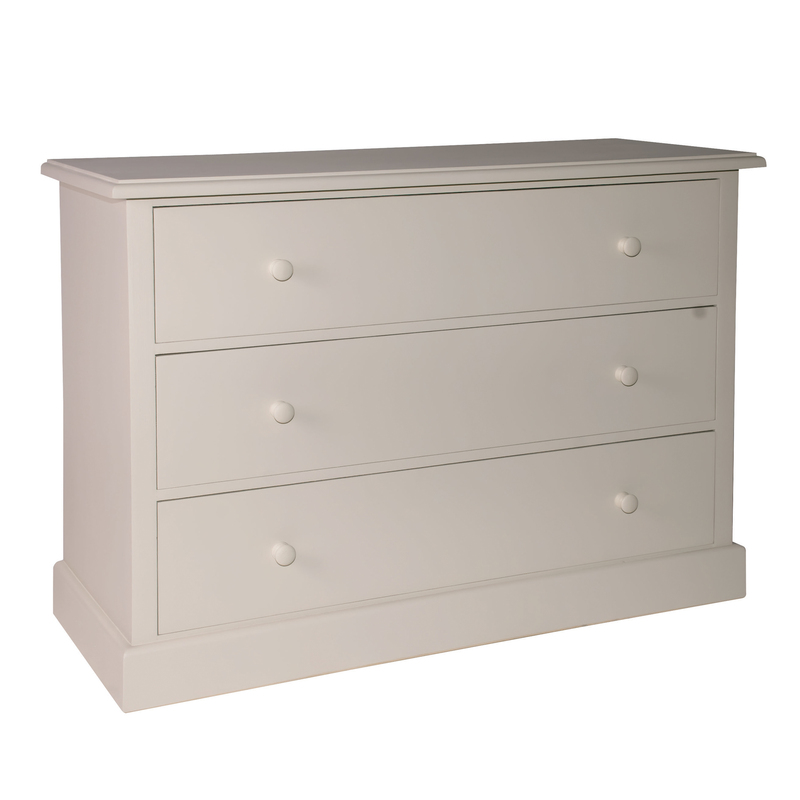 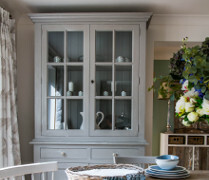 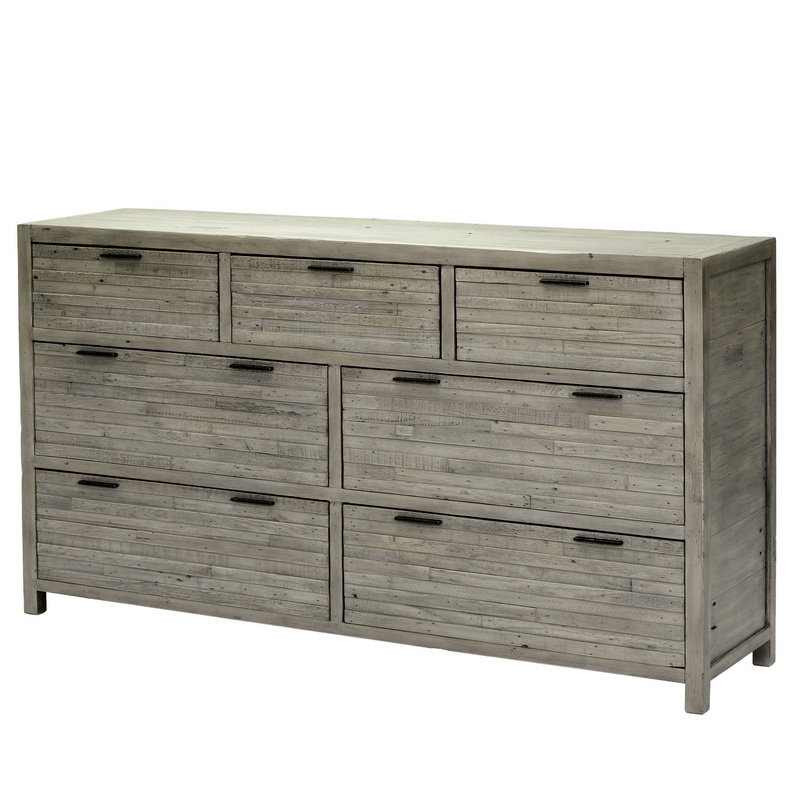 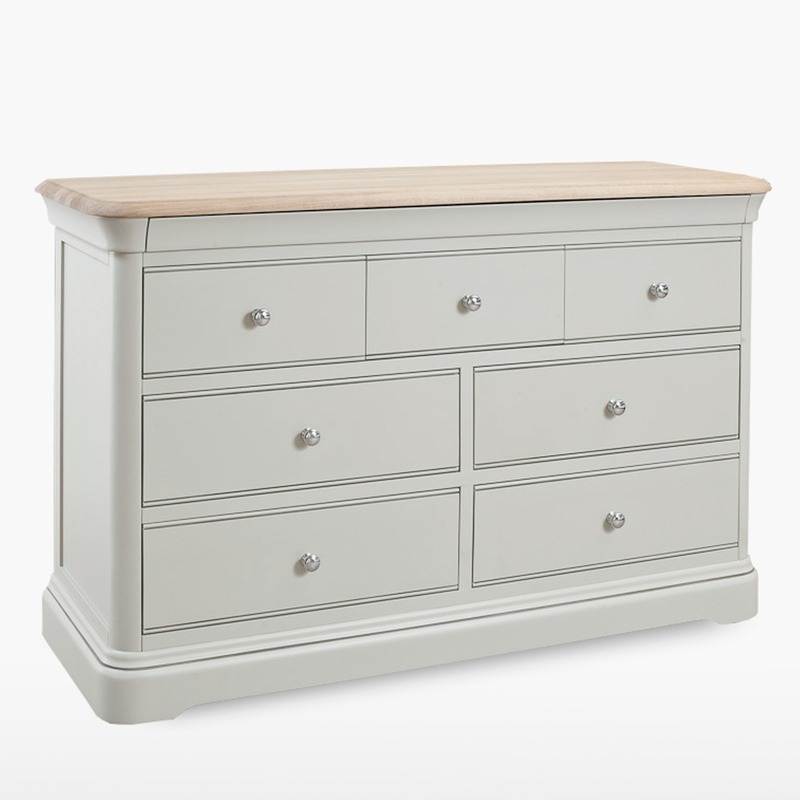 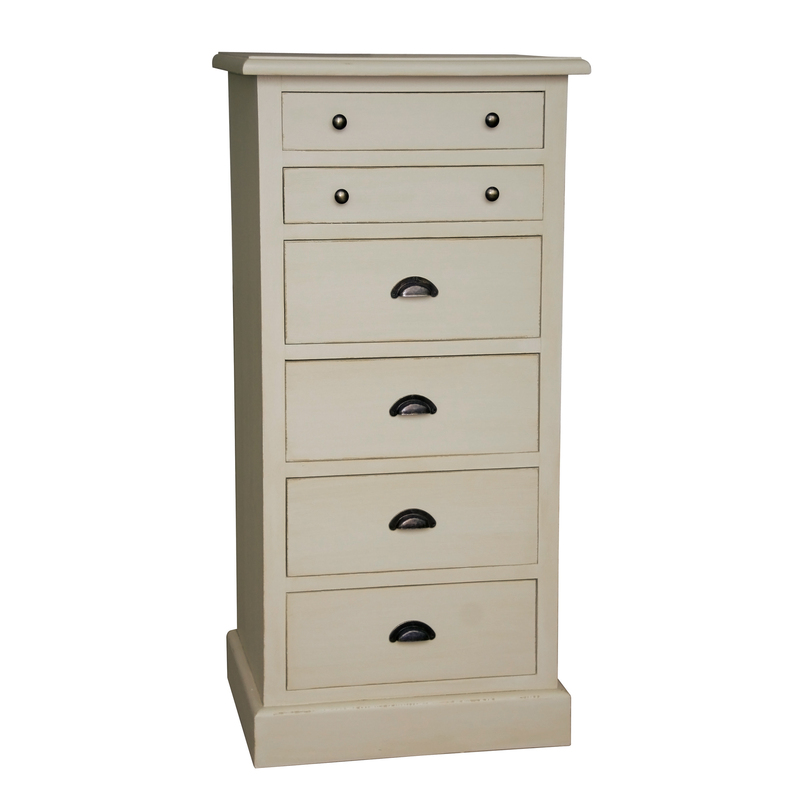 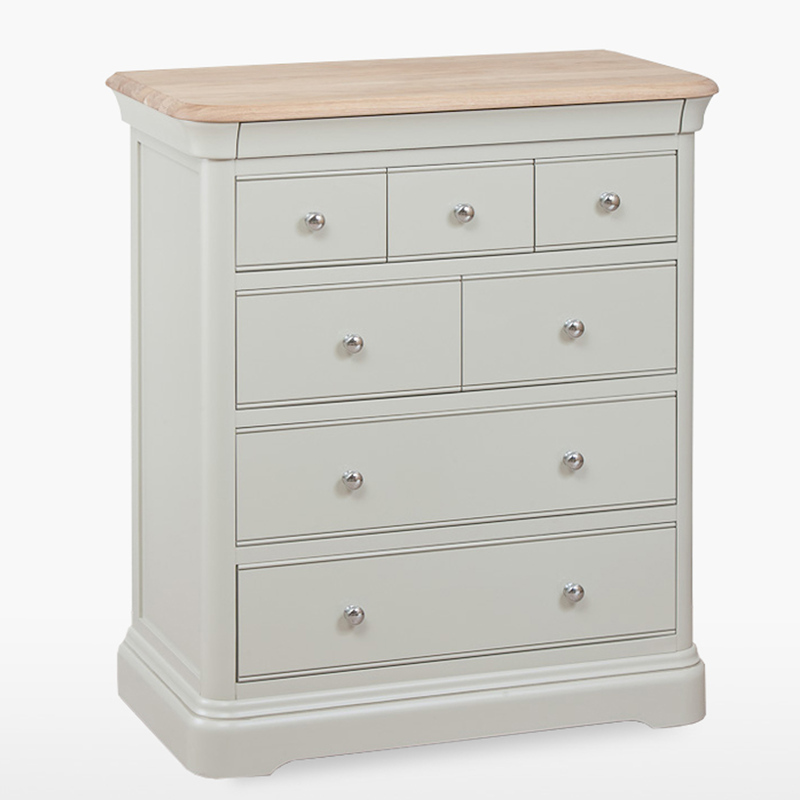 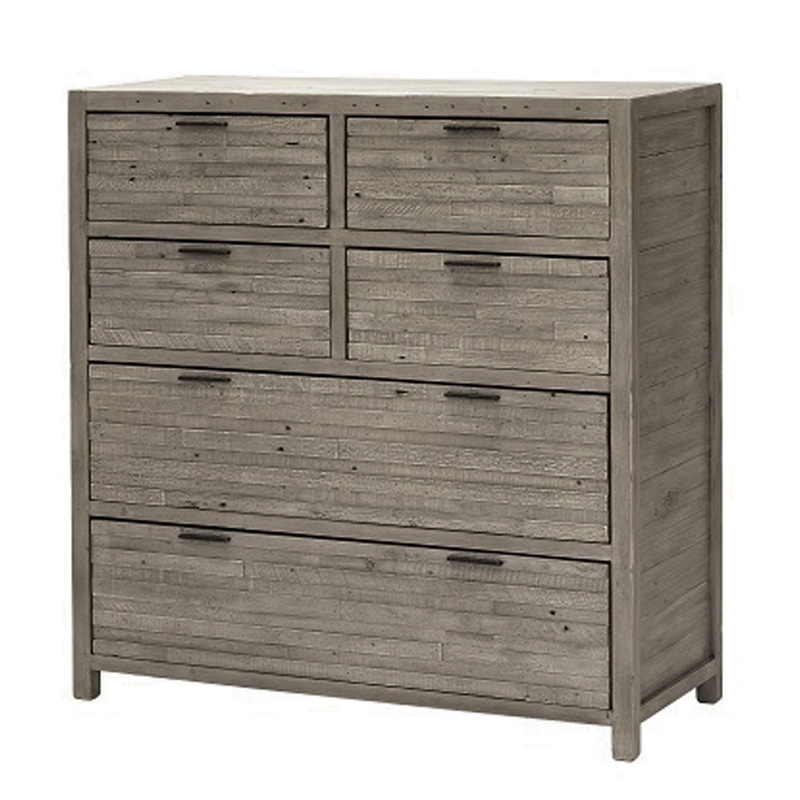 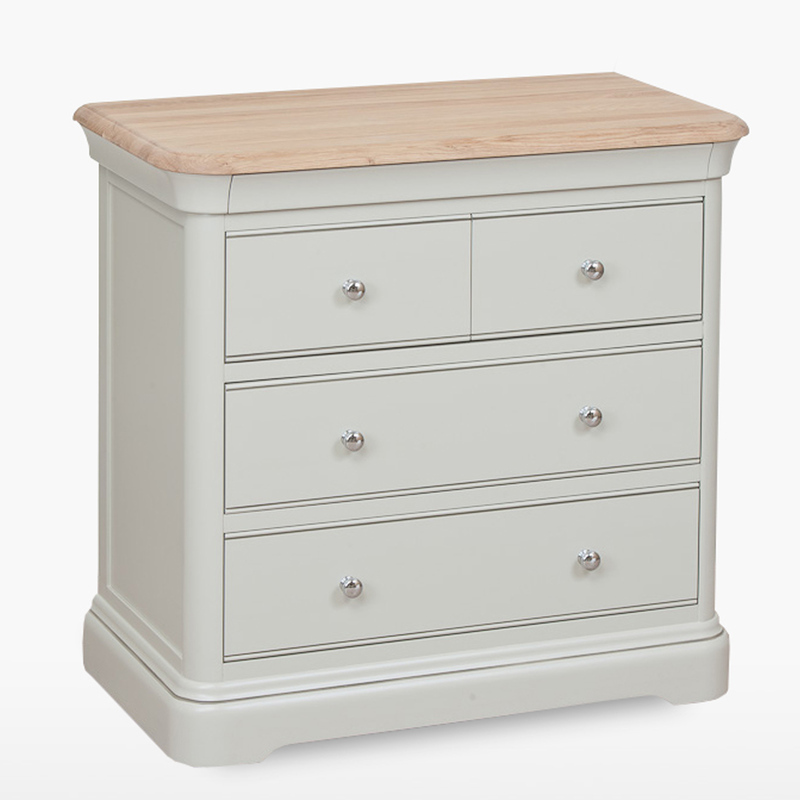 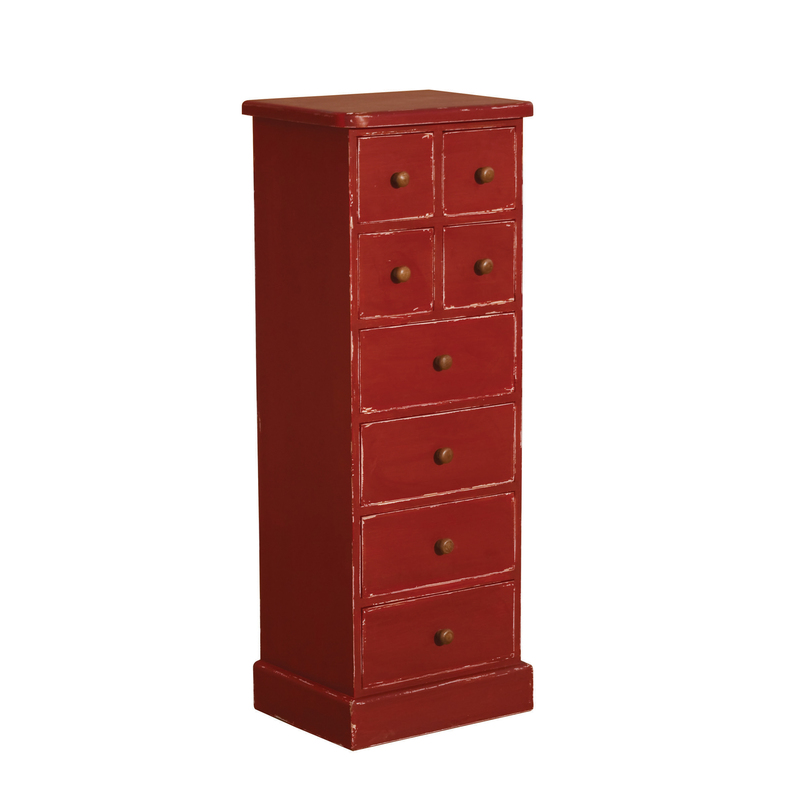 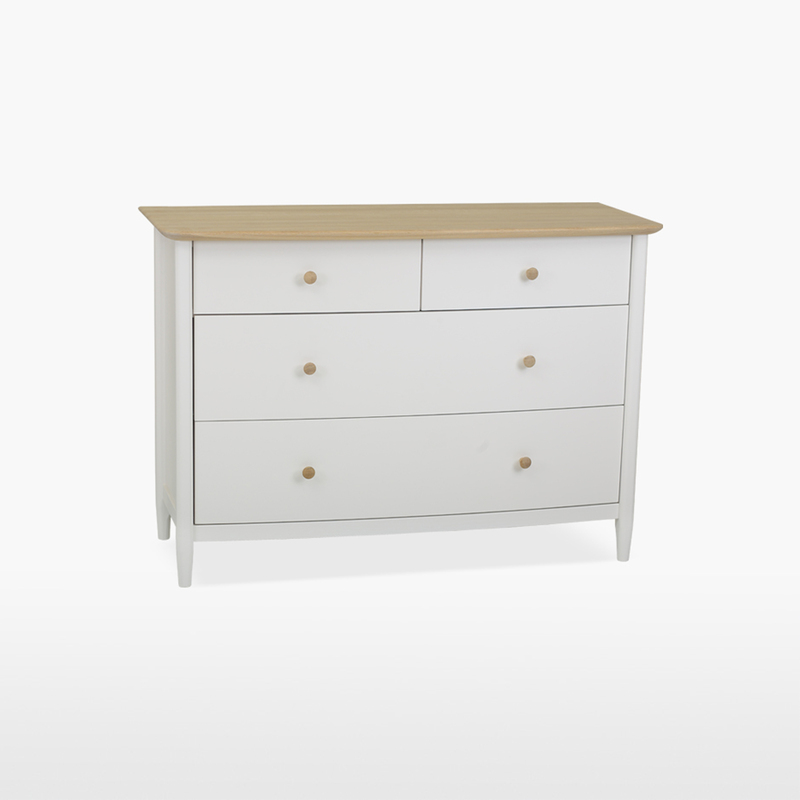 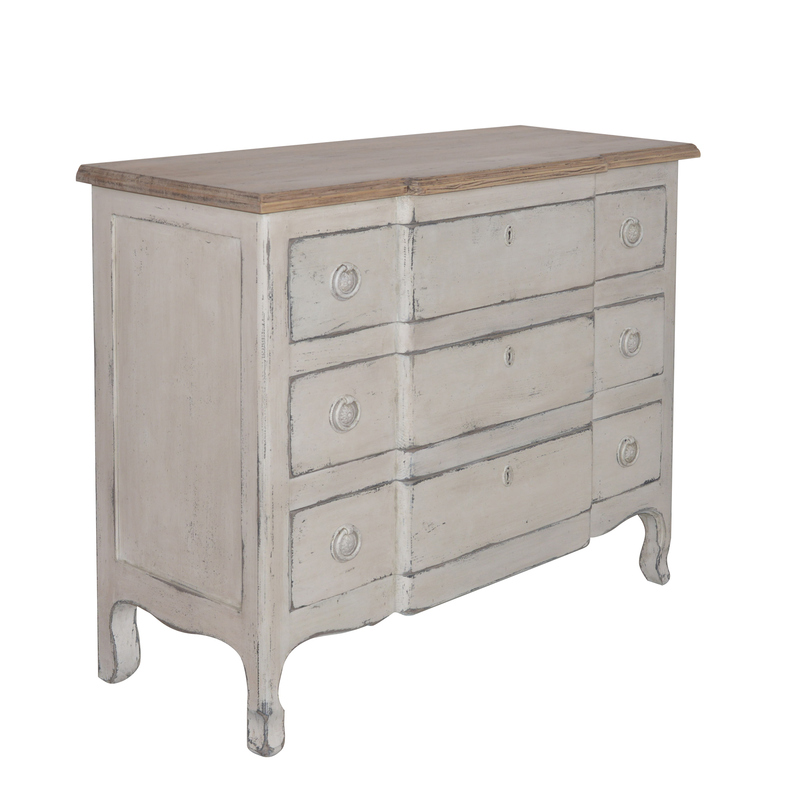 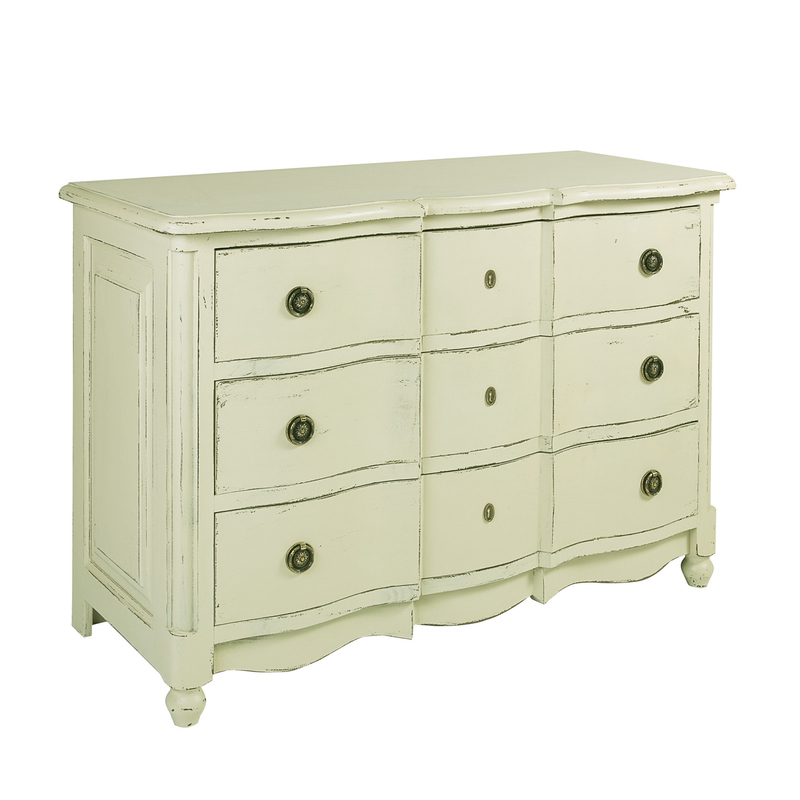 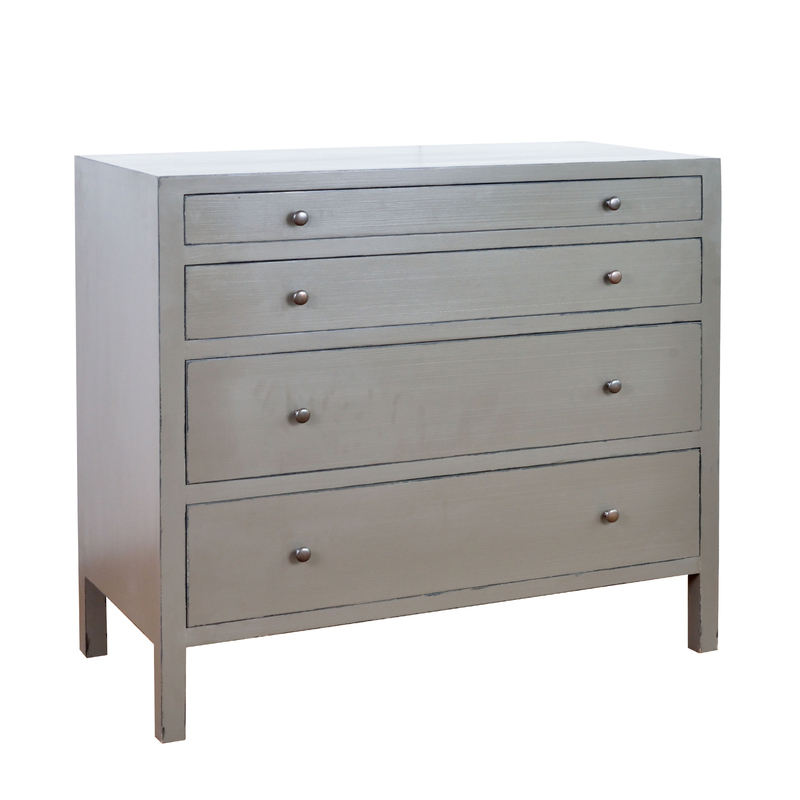 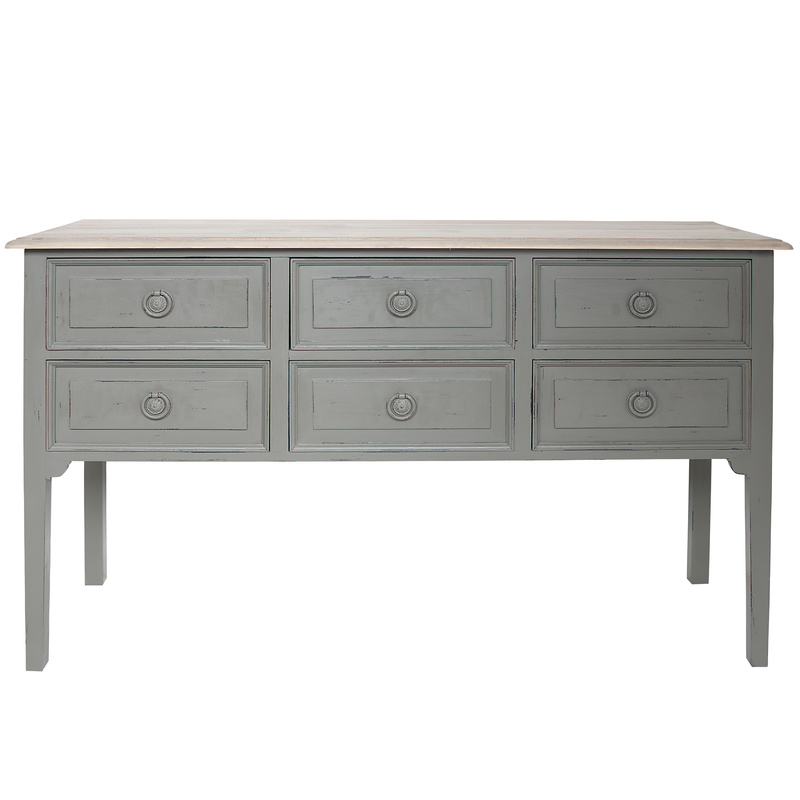 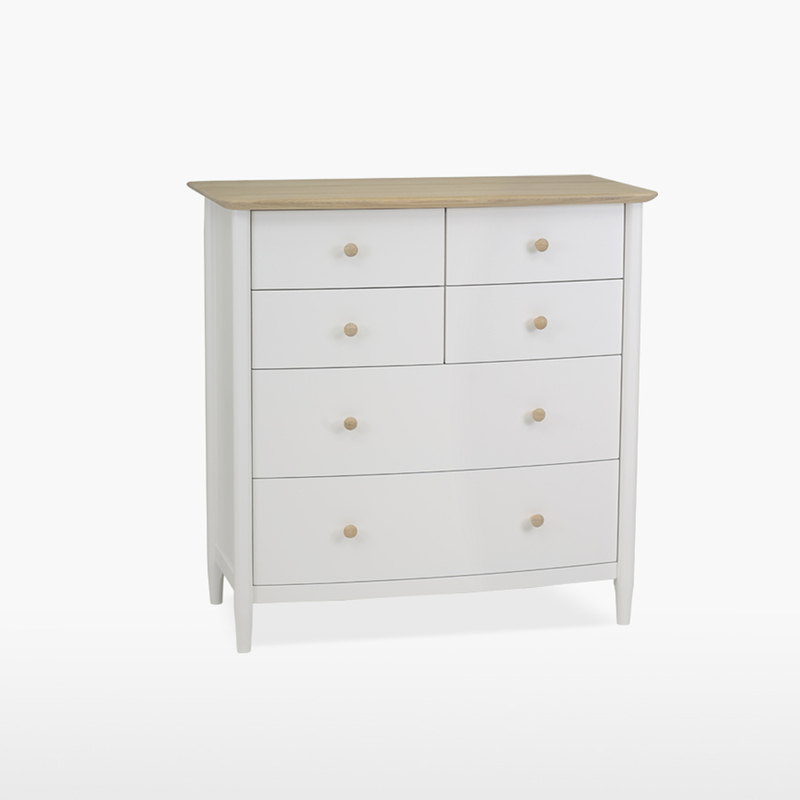 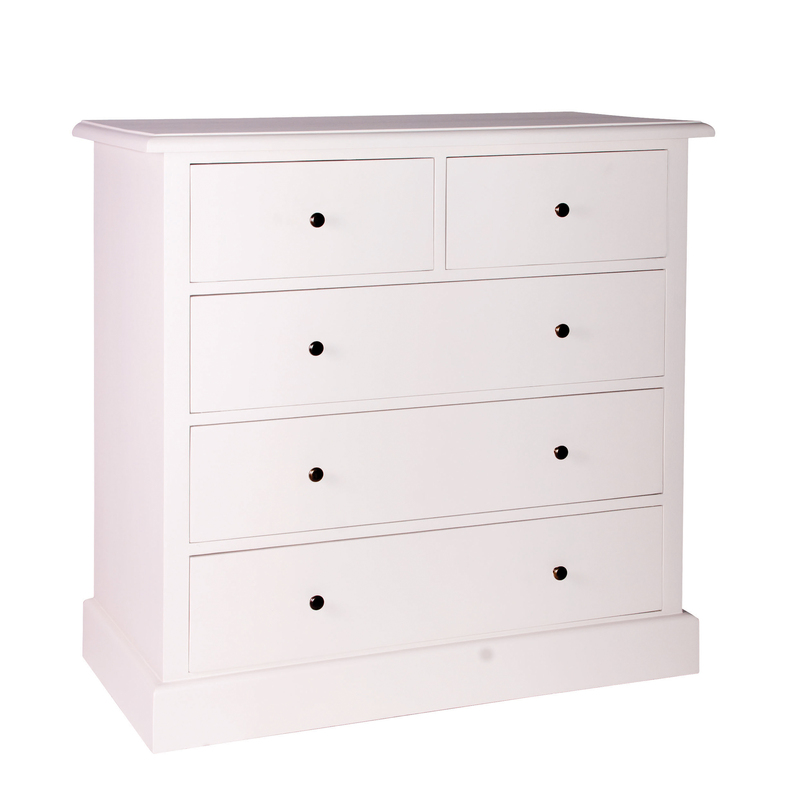 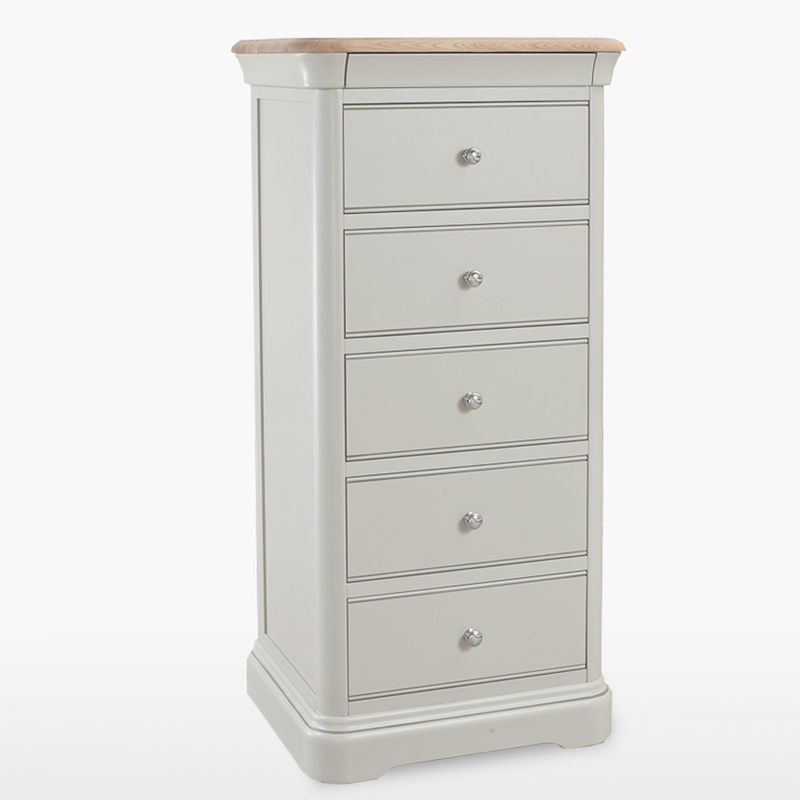 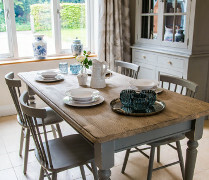 Chest of Drawers |No 44 Furniture, Cobham, Surrey nr London. 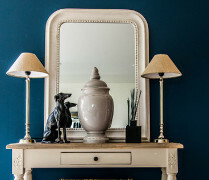 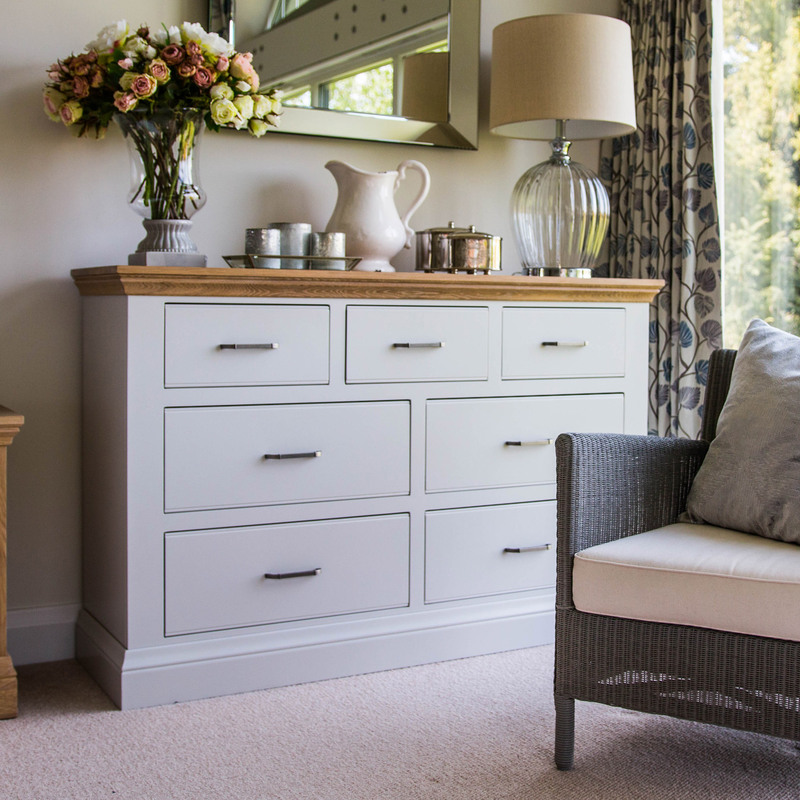 A beautiful chest of drawers in a bedroom not only provides good storage, but can be a lovely focal point if you hang a mirror above, or favourite piece of art work or place it under a pretty window. 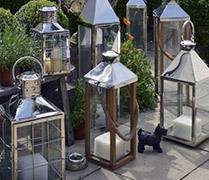 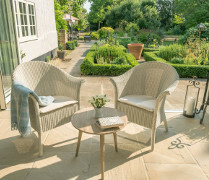 Add a couple of candlestick lamps, photos of loved ones and perhaps some attractive boxes or perfume bottles to complete the picture.